Once a Costco secret find, these sweet treats are now popping up in supermarket freezer aisles! Imagine a frozen nugget of açaí (a.k.a. 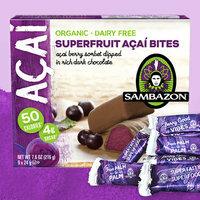 berry) sorbet, covered in super-rich and creamy dark chocolate… You just imagined Sambazon Superfruit Açaí Bites! They’re individually wrapped (hooray for portion control), organic, vegan, AND dairy free. But most importantly, they’re beyond delicious. Click to track them down! 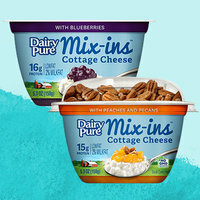 Yogurt may be getting more press these days, but these single-serve cottage cheese cups are gunning for the spotlight. What makes them so special? In addition to being creamy, delicious, and protein packed, the cottage cheese is paired with toppings in perfect portions. Choose from fruit only (Blueberries or Pineapple) and the fruit & nut combos (Peaches and Pecans or Strawberries and Almonds). 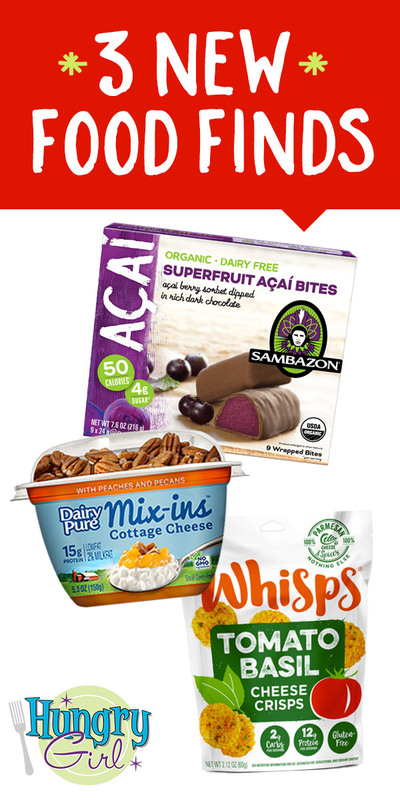 Great for snacking or breakfasting on the go! In CVS stores nationwide, and at select Target, Albertsons, and Foodtown locations. Crunchy snacks made from pure cheese? This is everything! 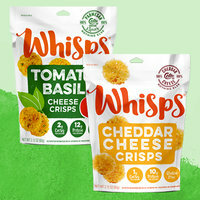 In Tomato Basil, Bacon BBQ, Asiago & Pepper Jack, Parmesan Cheese, and Cheddar Cheese, you've gotta grab a bag or two of these high-protein, gluten-free crunchies. Snack on ‘em straight, or sprinkle a handful over salad or soup! They’re like the world’s most flavorful croutons... Click to locate. 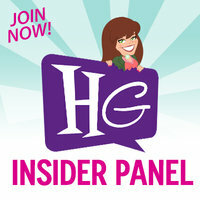 The Hungry Girl Insider Panel: Join Now! Are you a diehard Hungry Girl fan who wants to be heard, make a difference, and give feedback as part of our exclusive group?! Then this is for YOU! Do you love to share your opinions on all things food, diet, health, and more? How would you feel about having the chance to test new products, preview food packaging, and tell food-industry brands what matters to YOU? If this sounds right up your alley, you need to join our Hungry Girl Insider Panel! How does it work? Just click here and sign up by giving us your email address. Every so often, we’ll send you surveys with questions and even some opportunities to review packaging & logos or test new products. Just by being part of this exclusive team, you’ll have a chance to win prizes -- we’ll be giving them out at random to members of the panel! Don't let your pals get stuck eating boring food! Click “Send to a Friend” to share these finds.